If you're a serious runner, you've dedicated many hours of your life to training for and competing in all kinds of races. 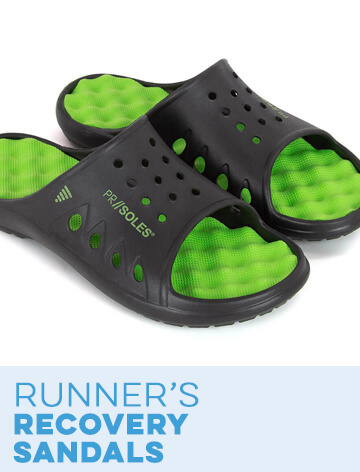 You probably also have a large collection of race bibs and medals stored in a drawer or a closet. Don't let these reminders of your hard work lie around collecting dust, hidden from the world. 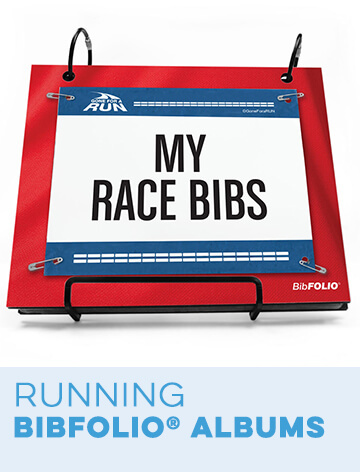 Showcase them proudly with the use of a BibFOLIO® race bib and medal display from Gone For a Run. 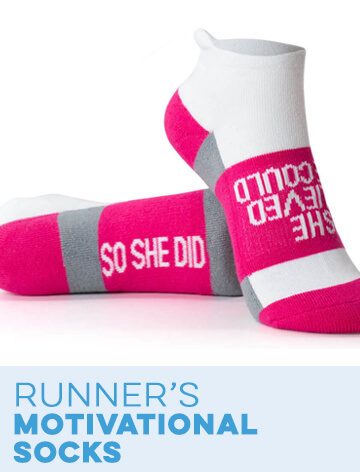 These decorative wall displays are the perfect tool for any runner to show his or her big race accomplishments. 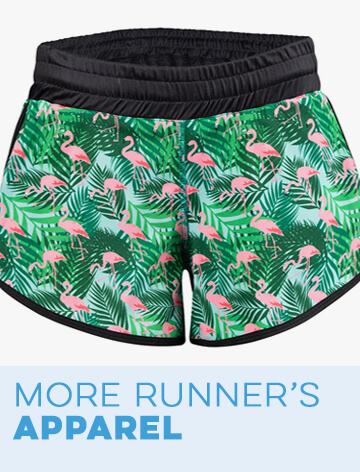 Each one features rings that have plenty of room for all of your race bibs. Below the main part of the display, there is also a bar to hold all of the running medals you've earned. 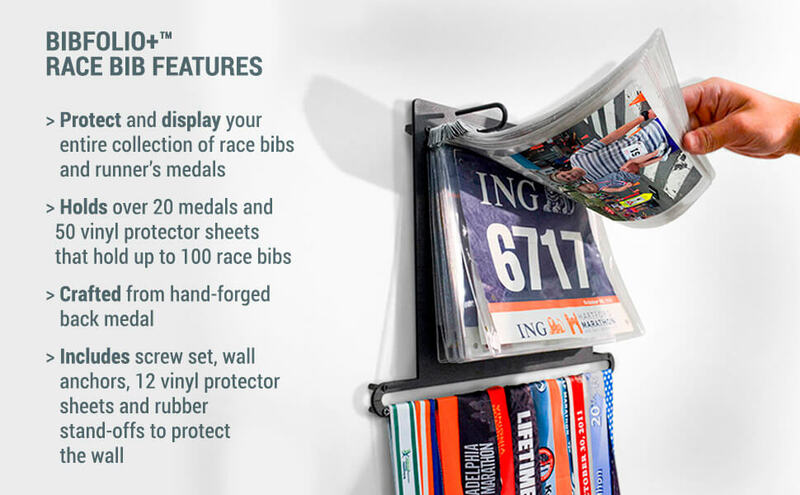 Each one of our decorative BibFOLIO running bib displays features enough room to hold up to 100 race bibs (or 50 bibs in protective vinyl sheets) and up to 24 race medals. If you'd prefer to give your bibs some extra protection, we also offer optional bib protector inserts that serve as vinyl lamination. You also have the option of adding race recap inserts and race stat inserts so that you can track your personal progress through your race bib display. The main part of the BibFOLIO is made from high-quality wood or bamboo and printed with our original, running-inspired designs. The display is easy to install and comes with a screw set, complete with rubber standoffs to protect your wall. 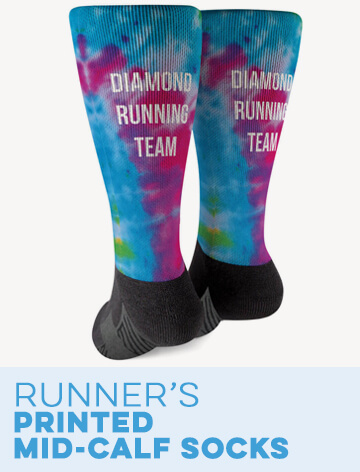 In order to make sure that every runner finds the perfect race bib display, we offer a huge selection of different designs and colors in our collection. 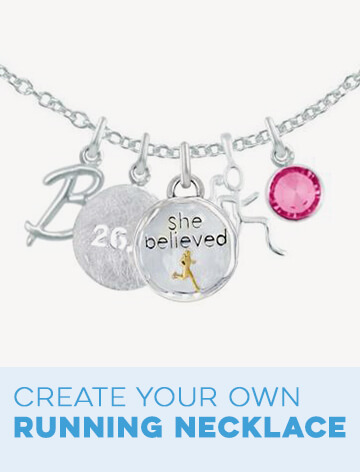 Show off your love for running with our runner girl, runner guy or runner mom race medal and bib displays. 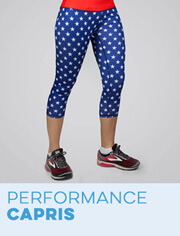 Celebrate a new race distance milestone with our marathon, half marathon or triathlon options. 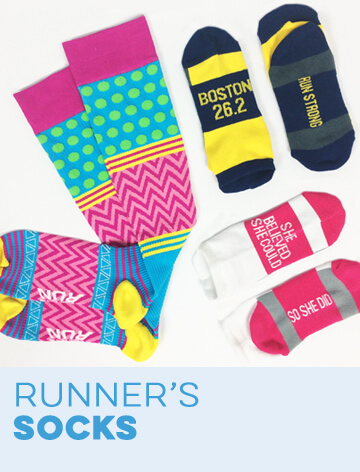 Our race city BibFOLIO options include Boston, Chicago and New York City. 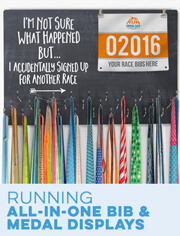 For a more personal race bib display, try our custom options, which can be personalized with a name or other text. We even carry displays that can be printed with a photo of your choosing. 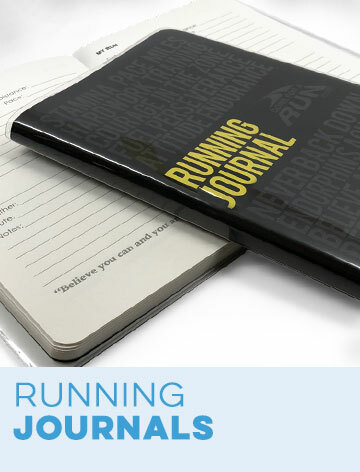 Other customizable options include dry erase race bib displays, which can be used to track and update your personal records and other running progress stats.